Warner Music Group has inked a new global licensing deal with YouTube – but not without some serious reservations. MBW has got hold of a leaked internal memo sent earlier today by WMG boss Steve Cooper, in which he reveals that the company has extended its YouTube deals both for publishing and recorded music. “We secured the best possible deals under very difficult circumstances,” says Cooper (pictured). He explains that the new agreements are shorter than more typical terms – which tend to run to three years – suggesting WMG’s new agreement will expire after a year or two. Just because Warner has agreed to license YouTube doesn’t mean it’s happy about the platform’s practices, however – particularly the ‘safe harbor’ laws which protect the Google/Alphabet-owned company from legal responsibility whenever its users commit copyright infringement. “[Our] fight to further improve compensation and control for our songwriters and artists continues to be hindered by the leverage that ‘safe harbor’ laws provide YouTube and other user-uploaded services,” adds Cooper. According to the latest IFPI stats, user-upload video services such as YouTube paid through $553m to recorded music rights-holders in 2016, generated by a music-listening audience of over 900m users. By contrast, on-demand audio streaming services contributed $3.9bn, despite having a much smaller audience of 212m users. 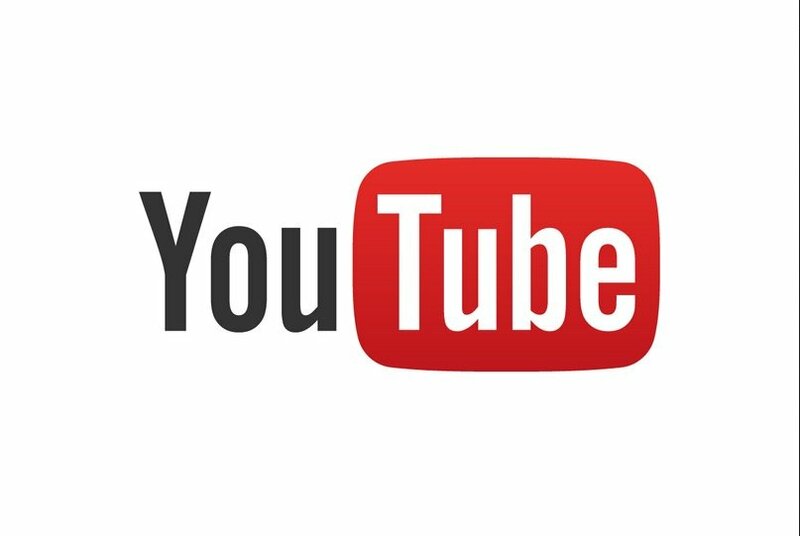 Warner has significant history with YouTube: the music company became the first major to license the video platform in September 2006, just one month before Google acquired the startup for $1.65bn. In late 2008, Warner actually pulled its content from YouTube – ‘going dark’ on the service and leaving it legally unlicensed. 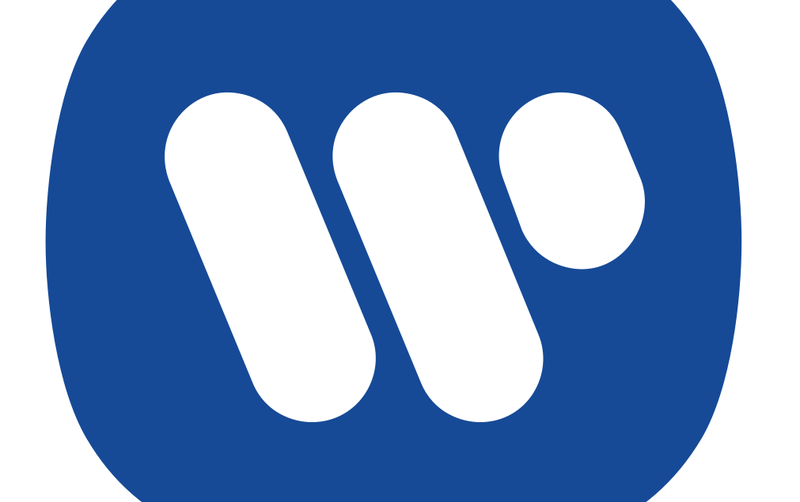 Yet just nine months later Warner publicly announced that its music would be returning to the platform. Last year, thanks to a filing at the US Copyright Office, we discovered why this U-turn came about. Warner revealed that in the year following its YouTube blackout, it spent $2m on “largely unsuccessful” attempts to block/remove its copyright content on the service. What’s more, Warner further admitted that the YouTube deal it inked in 2009 was scarcely better than the offer it rejected in 2008 for “failing to appropriately and fairly compensate recording artists”. Warner is the only major music firm that doesn’t own equity in streaming video platform Vevo. It’s expected that Sony and Universal will negotiate their next YouTube premium video deal as part of Vevo, with UGC rights negotiated separately. I wanted to let you all know that, following months of tough negotiations, we’ve extended our deals with YouTube, separately for music publishing and recorded music. On the publishing side, Warner/Chappell tirelessly championed songwriters’ rights, and equally, our recorded music team was relentless on behalf of our artists and our music. We secured the best possible deals under very difficult circumstances. Our new deals are also shorter than usual, giving us more options in the future. Nevertheless, our fight to further improve compensation and control for our songwriters and artists continues to be hindered by the leverage that ‘safe harbor’ laws provide YouTube and other user-uploaded services. There’s no getting around the fact that, even if YouTube doesn’t have licenses, our music will still be available but not monetized at all. Under those circumstances, there can be no free-market ‘willing buyer, willing seller’ negotiation. YouTube has a bigger audience than any other streaming service, which presents huge opportunities for the creative community, and we’re always hopeful about the future. But our experiences during these negotiations were proof positive of the acute need to clarify ‘safe harbor’ provisions under US and EU copyright legislation. That’s the only way to conclusively close the gap between the revenue YouTube generates and what songwriters, artists, publishers and labels make in return. Our sustained investment in new music and the pace with which we embrace emerging technologies, is resulting in some promising growth. However, ‘safe harbor’ laws that don’t protect artists, songwriters and rights-holders remain the weak link in the music ecosystem. We’re now calling for change more loudly than ever. In the meantime, we’re all focused on doing truly original, imaginative and exciting work across all platforms, in order to bring our artists and songwriters the biggest opportunities, both creative and commercial. It’s already been an incredible year, and there’s an outstanding array of new music still to come.